Find product, copy & paste the product URL then click "Add to cart" button, put special remarks if you need to, submit. Review all your orders in the shopping cart, check out. Go to "My Payment" to top up (fill up transaction details after transferring to us) or use senangpay banking (charges may applied) . Go to "My Order" & click "Pay Now" to complete your payment (product cost + domestic shipping fee ). We will start to process your orders, order status will be updated timely and you are able to monitor order progress. When the item is arrive warehouse , it will show in the section "Arrange ship" , Tick the item that you want to pack and submit to ship after packing 1-2 days we will email you notification and you can make your 2nd payment (international shipping fee + agent fee). Consolidate all your orders together into a single shipment, repack your individual parcels to reduce volume/weight, protect your goods better, save your international shipping cost. We have our own warehouse in china and registered company in malaysia . 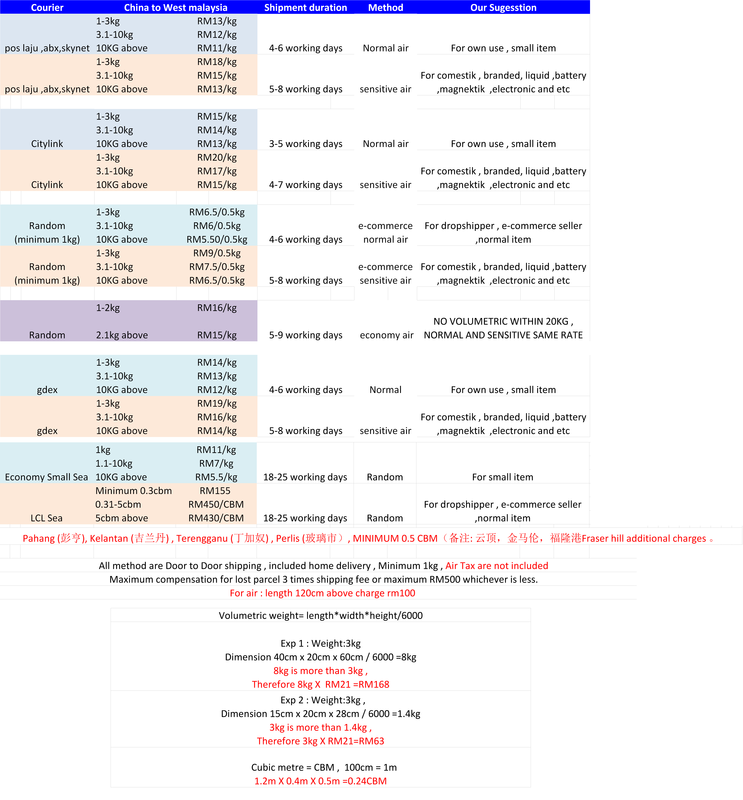 Domestic shipping fee is charged by sellers to deliver their items to our China Guangzhou warehouse. Normally it appears just below the product price. You need to choose the destination to be "广州" respectively to reveal the correct price to pay. 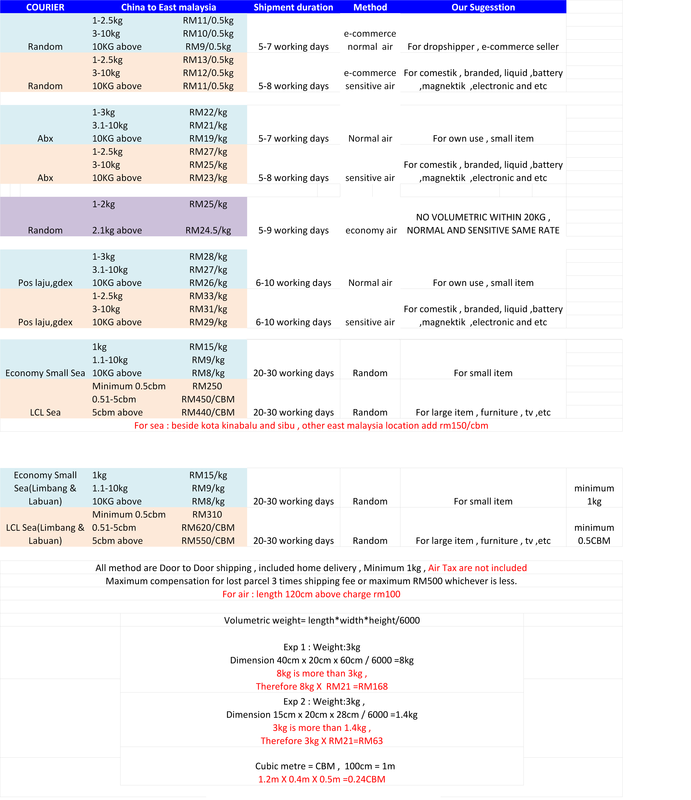 Normally all items with the same shipment method purchased together from the same seller will be charged once if the total weight is less than 1kg. If it's heavier, we will inform you what's the additional amount required by the seller. We will charge you the exact amount seller charges us, "no more no less". In order to save the domestic shipping fee, it is advised to purchase many items from the same seller and choose those sellers located near to "广州". Maximum compensation for lost parcel 3 times shipping fee or maximum RM500 whichever is less. There is two method to top up , One is online banking transfer / atm bank in and another one is payment gateway （charges may applied）. Method 1 : Online banking transfer / atm bank in . Direct transfer to our bank account , please dont write taobao or top up as your bank recipient reference , kindly write your yshopmall username. 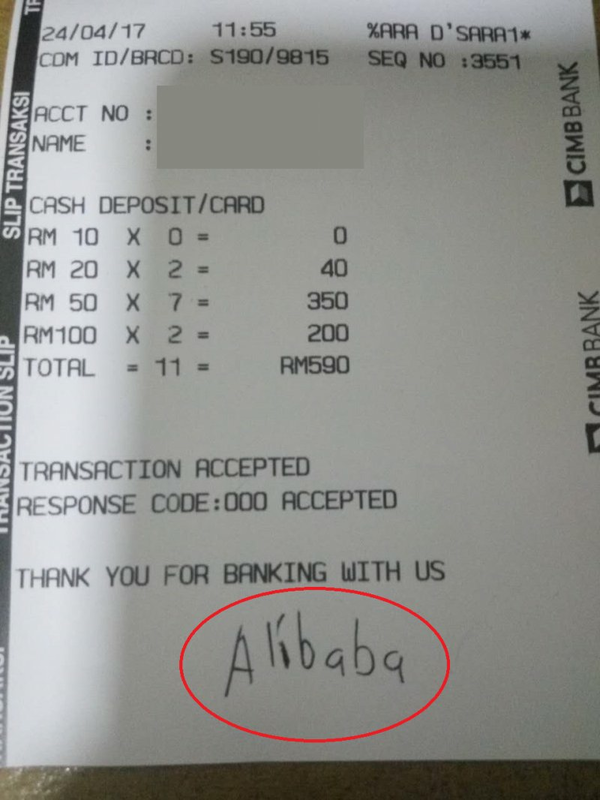 For ATM , example my yshomall username is alibaba. After successful transfer to our bank account , fill in the detail in this top up section 'Bank in / Atm' and upload your bank resit . Yshopmall will check within 24hours and top up credit in your account. Method 2 :Payment gateway . You can top up using this payment gateway , enter the amount and click top up now , system will guide you to the procedure , only support online banking , strictly no debit / credit card ! 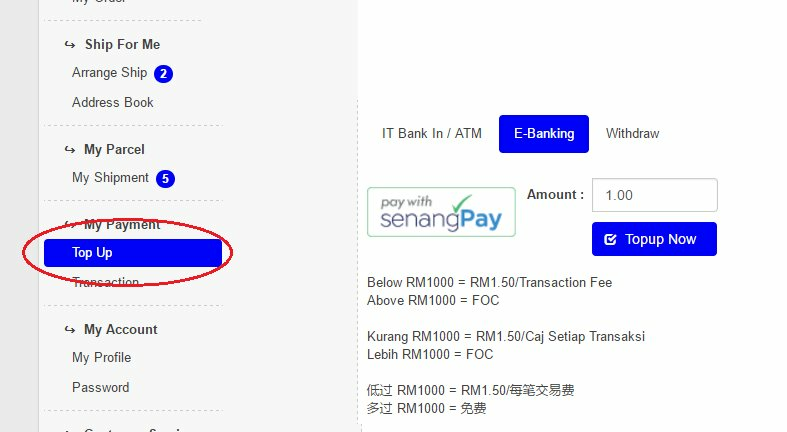 For this method , system will top up immediately if the transaction is successful , charges may applied as stated picture below. If parcel goes missing, maximum compensation value is RM 400, or 3 times of the shipping fee, whichever lesser. If you wish to buy additional insurance for your parcel, the charges are 5% of the item price. This insurance only cover missing parcel but not including defect or damage item. Take note : There will be no compensation for damage or defect item.